Our customers are tough people with tough jobs. They deserve tough tools. 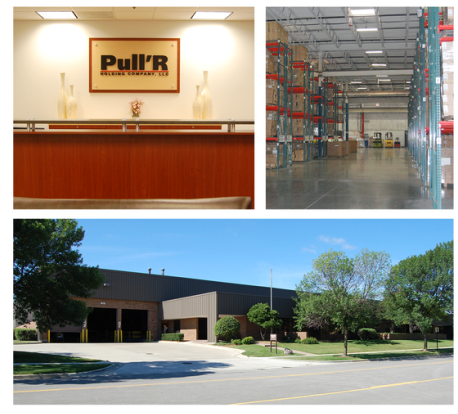 Pull'R brings the most innovative branded products to these tough customers. Our tools are synonymous with quality and reliability at a great value. Great care is taken in crafting our products to the exacting standards required and sought after by our professional customer base. Bucket Boss® did not go out and buy a brand name; we built our own. Founded in 1987, Bucket Boss went on to capture the demand for tool storage, fueled by legendary products like The Bucket Boss, The Gatemouth and The Parachute Bag. The need for organization is bigger than ever. Today we're building a bigger boss, expanding into automotive and gardening. Founded on the simple principle that even serious tools can be fun, Dead On® Tools reflects the collision of serious tool users and a lifestyle lived out loud. We design products that match that lifestyle and stand out in a category filled with commodity products. Our Maasdam Pow’R-Pull® line is celebrating 69 years of excellence. Maasdam is the premier in cable strap and rope pullers since 1946. ©2017 Pull'R Holding Company LLC. All rights reserved.